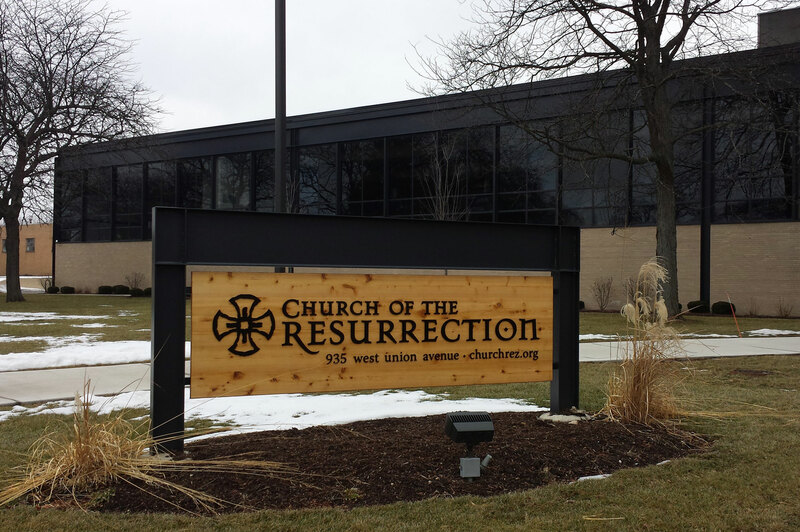 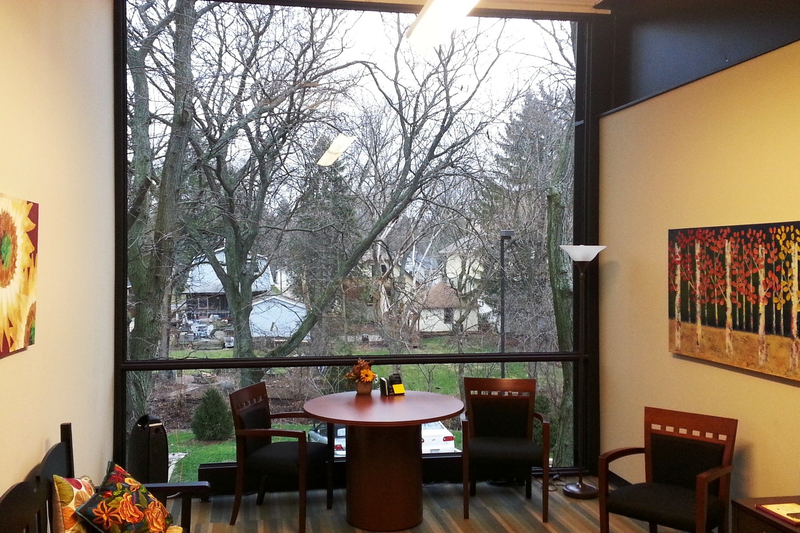 After more than 20 years without a building of their own, members of the Church of the Resurrection found a place to call home, little did they know their home would end up being a transformed plastics factory near the Lincoln Marsh in Wheaton, IL. 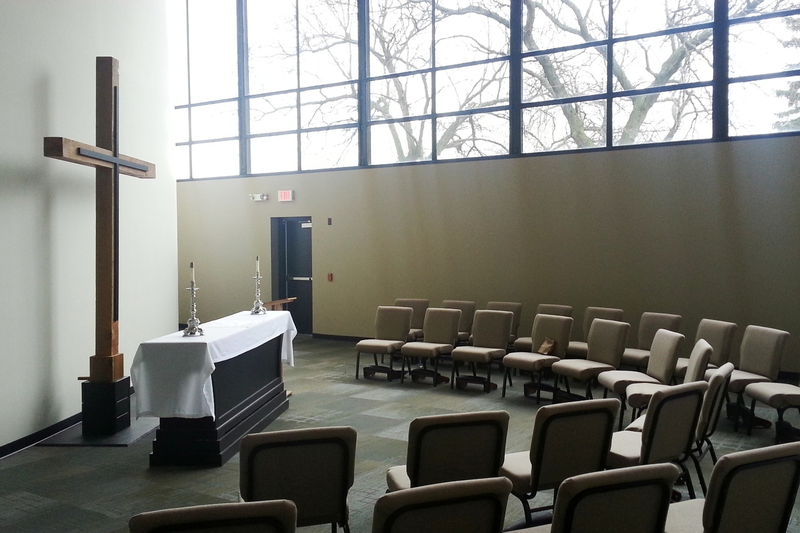 Many of the original features of the building, including the high ceilings and glass windows have helped to give the church an especially open and welcome feeling. 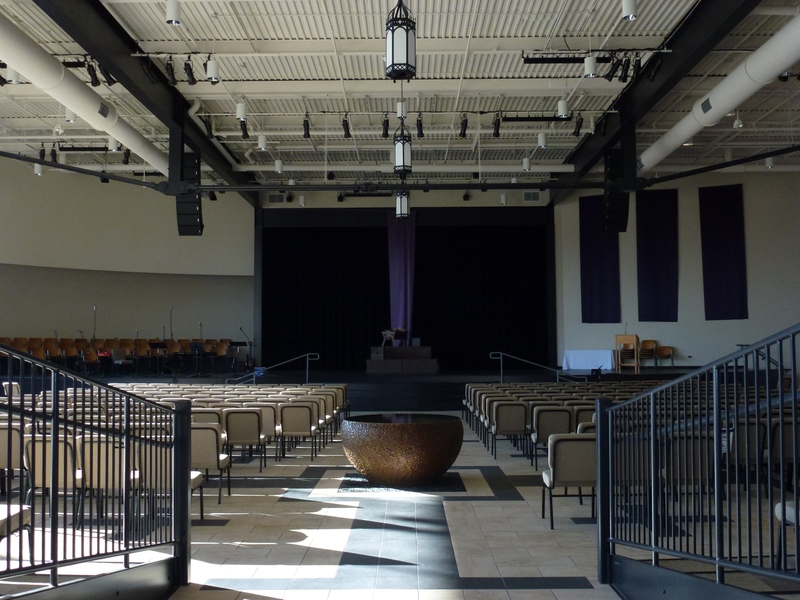 Complete remediation and interior demolition of the existing building was needed for the new facility, 1000 seat Worship Center, Christian Education classrooms, café and office space. 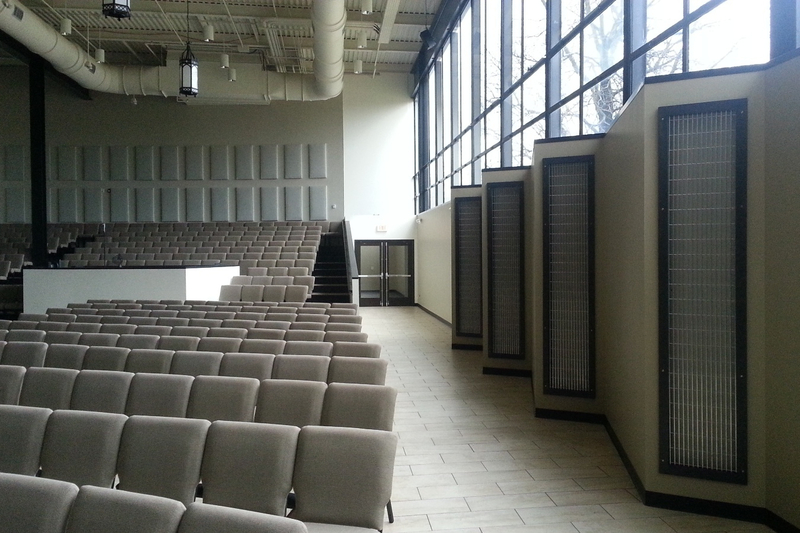 Work includes removal of existing columns to create clear straight lines.